This week sees two development programmes from Sort Rehearsal Rooms and Pirate Studios, here’s Getintothis‘ Lewis Ridley with the details. 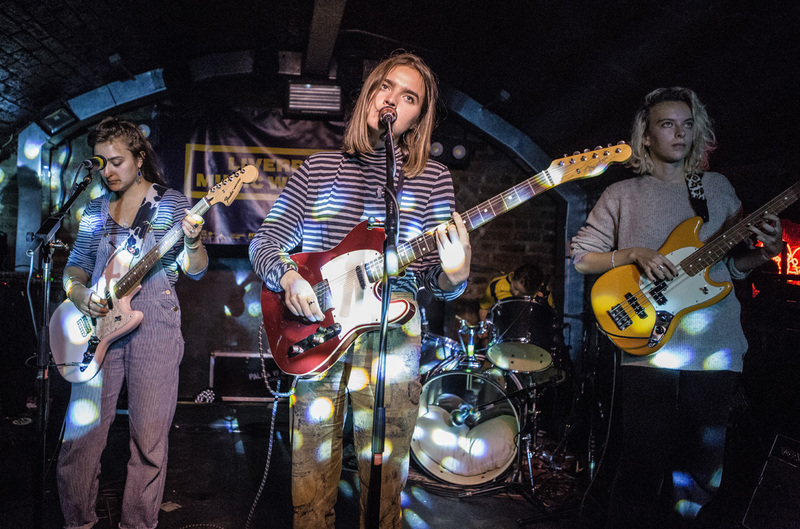 Sort Rehearsal Rooms have announced a development programme which will give unsigned acts the chance to write, rehearse, record and release music while being mentored by industry professionals every step of the way. Sort are aiming to fuel the growth of local bands. 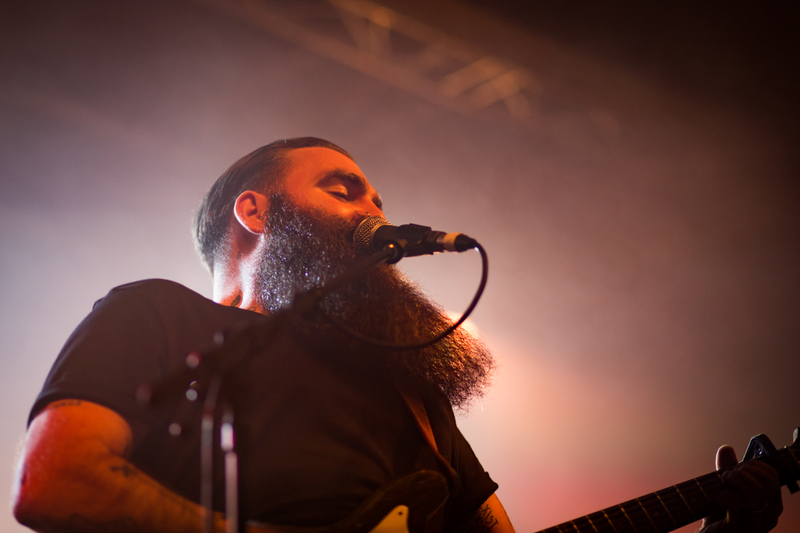 To kick off the programme, Sort are offering one band a fully-funded Platinum Package which includes 16 hours of rehearsals at Sort Rehearsal Rooms and a songwriting workshop with a signed musician, such as Mike Halls of Clean Cut Kid. In more good news for grassroots development, Pirate Studios will help launch the careers of the three strongest emerging acts through their Pirate Prodigy Programme. They’ll be teaming up with some of the most influential people in the music industry, including some of the names behind the likes of Liam Gallagher, Charli XCX and The Libertines. 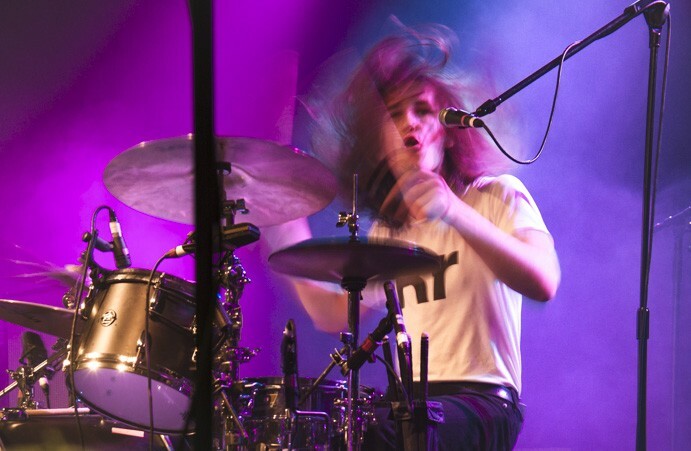 Three emerging winners will receive the support of industry movers and shakers such as Liverpool Sound City COO Becky Ayres, David Bianchi and John Dawkins from Various Artists Management, Mikey Jonns from This Feeling. 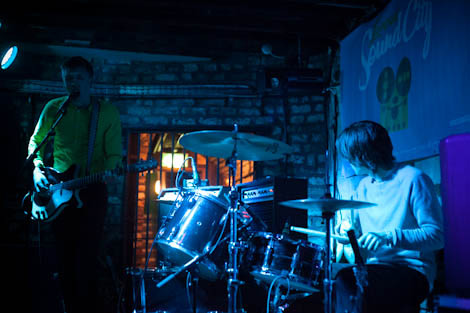 Drenge will entertain Liverpool’s Invisible Wind Factory as one of eight dates on their Grand Reopening Tour. A Guardian new band of the day back in 2013, what seems like a lifetime ago, Drenge have since released two studio albums, albeit their latest almost three years ago. When In Manchester will hold their 4th festival in the city’s Northern Quarter in Gullivers, The Castle, Jimmy’s and The Peer Hat. The event will feature The Big Peach, Hey Charlie, Cabezudos and more and will take place on Saturday, April 14. 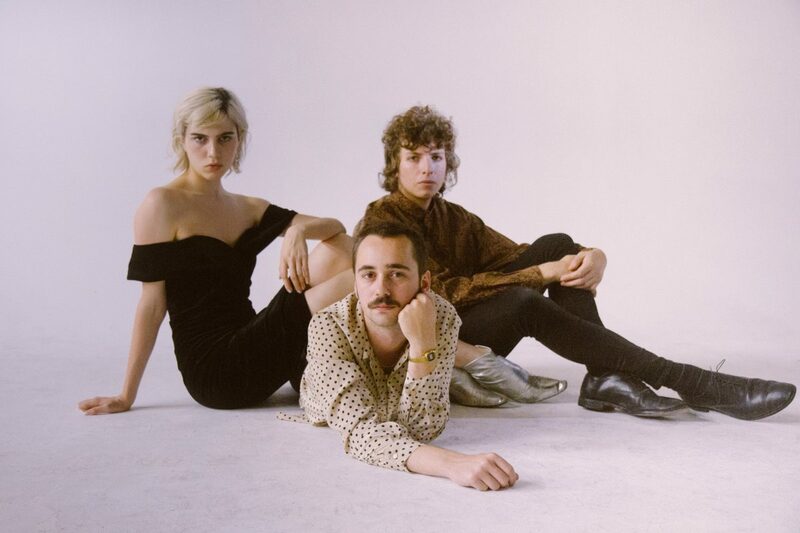 Sunflower Bean and Sorry – Invisible Wind Factory, March 31. Bahamas – Leaf, April 5. Shame – District, April 6. Goat Girl – The Shipping Forecast, April 12. Alex Cameron – Arts Club, April 13. Pinkshinyultrablast – The Shipping Forecast, May 12. Finally, Phoebe Bridgers will play Leaf on Tuesday, May 22 as part of a 4-date UK tour. She’ll play additional dates in support of Bon Iver before stopping off at the Bold St. venue. Our new track this week comes from Howie Payne, the singer-songwriter played at Unity Theatre on Tuesday but last week released a California Mix of his track Evangeline (Los Angeles).